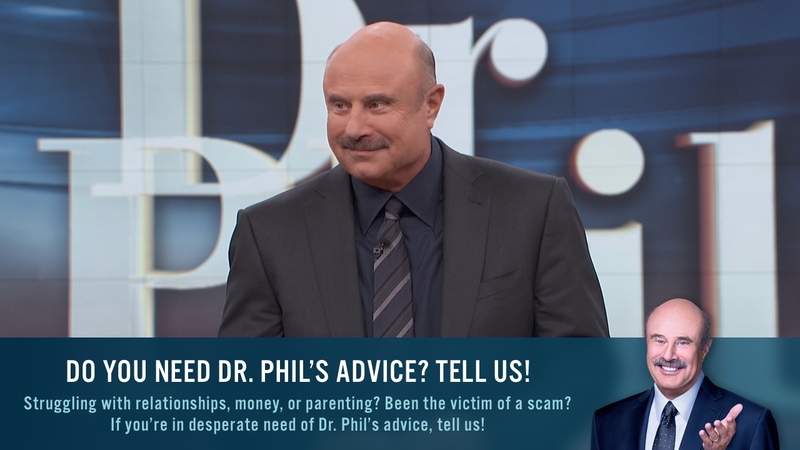 In Dr. Phil’s Seven Tools for Purposeful Parenting, he stresses the importance of communication with your children. Sometimes, kids need to vent, to feel like they’re made a case, or just have you to talk to about things that are important to them. Making sure that your children understand that they are being heard is extremely important in ensuring that you too will be heard. Listening to what they say and understanding who they are; gives you a much better chance of influencing who they become as adults. Click here to take the following communication audit to see how in tune you are to your child’s needs, and what behaviors you might need to work on. (Adobe Acrobat is required). For more information about Dr. Phil’s Seven Tools for Purposeful Parenting, see Chapter 7 in his book Family First: Your Step-by-Step Plan for Creating a Phenomenal Family.